Tim Nolan, 36, had a wilderness permit to backpack from Happy Isles to Tuolumne Meadows from September 1-4, 2015 in the Yosemite National Park. 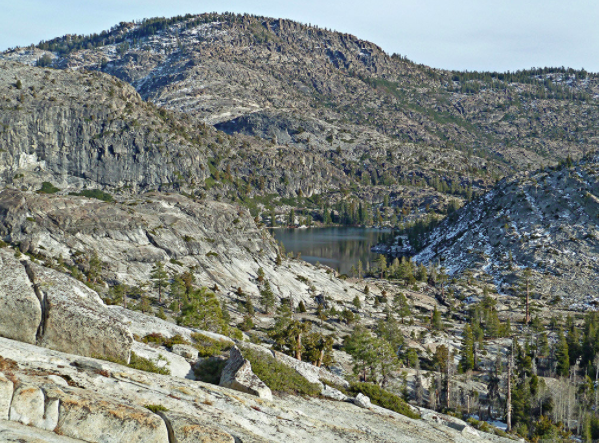 According to his mother, he had planned on hiking a loop: Happy Isles-Little Yosemite Valley-Sunrise Lakes-Tuolumne Meadows-Lyell Canyon-Rafferty Creek-Vogelsang-Merced Lake-Little Yosemite Valley-Happy Isles, ending September 9. But Nolan failed to show up and after extensive searches by park rangers, utilising ground teams, dog teams, and the park’s helicopter. Visitors to the park later spotted Nolan’s body in the afternoon of September 15th. It had been quite a month of disappearances in Yosemite National Park in September 2015. On September 1, the National Parks Service announced it found the body of James Michael Millet, Jr., who had been missing for three weeks. 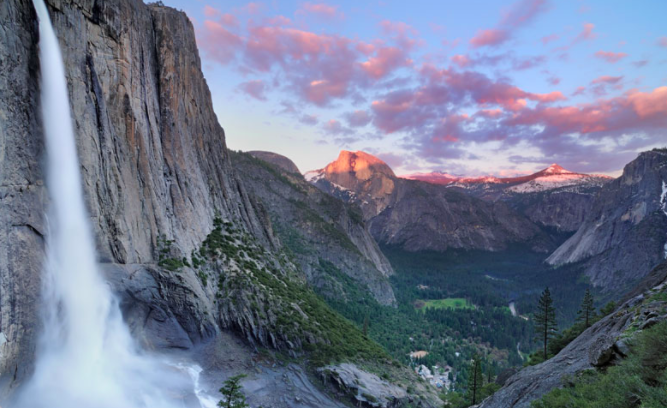 Millet, 39, had gone missing during a planned hike to Upper Yosemite Falls. Then, on September 6, 24-year-old graduate student Matthew Baldwin, studying at University of Nevada, Reno, was found deceased near the El Capitan Gully. He was last seen Aug. 25. Despite a request to the Yosemite National Park in February 2016 for a Freedom of Information Act request for a law enforcement report on Tim Nolan, the Department of the Interior refused to grant authority on the grounds of privacy. Why was the DOI so reluctant to put information in the public domain? What happened to Tom and the other dead hikers in the summer of 2015? There was little media attention relating to the circumstances behind the death and particularly the cause of death on that fateful hike.